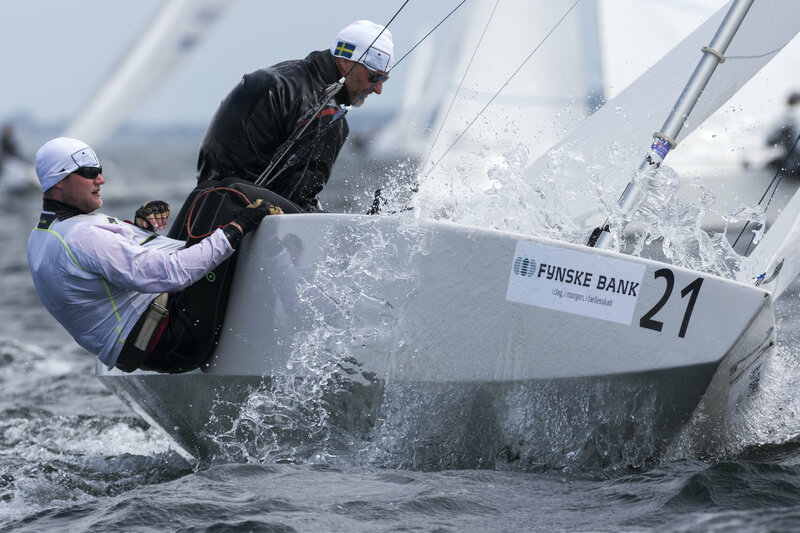 The sailing conditions for the start of the first race day were excellent, with light clouds and winds between 12 to 16 knots, which according to the Principal Race Officer, Thomas Jørgensen is perfect Star boat conditions. After a general recall of all boats, the black flag was raised to mark a new start, and all boats were heading upwind toward the top mark. Lars Grael was leading the fleet rounding the top mark. 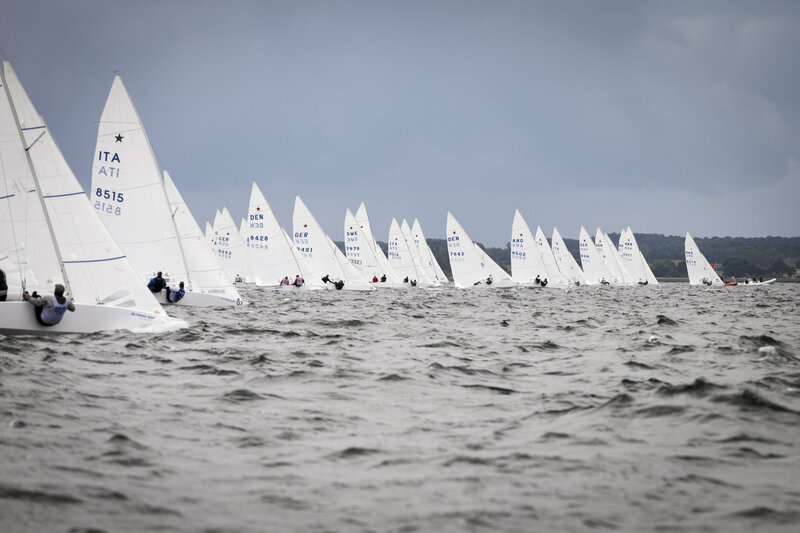 During the second upwind race, the wind raised to 16 to 20 knots average wind speed with boosts up to 24 knots and after three upwinds on the 2 sm. long race track, the load on the equipment was obvious, resulting in a number of broken masts etc. One boat were losing its steering capability due to a rigging failure and the boat drifted to Langeland, from where it later were escorted back to Troense. While most of the sailors were joining the Aftersail Party, sponsored by Skechers and Tops, some sailors were busy repairing their boats to be ready for today's sailing.